Our ‘Pick a Brick’ project raises funds for the building and maintenance of our animal care facilities. 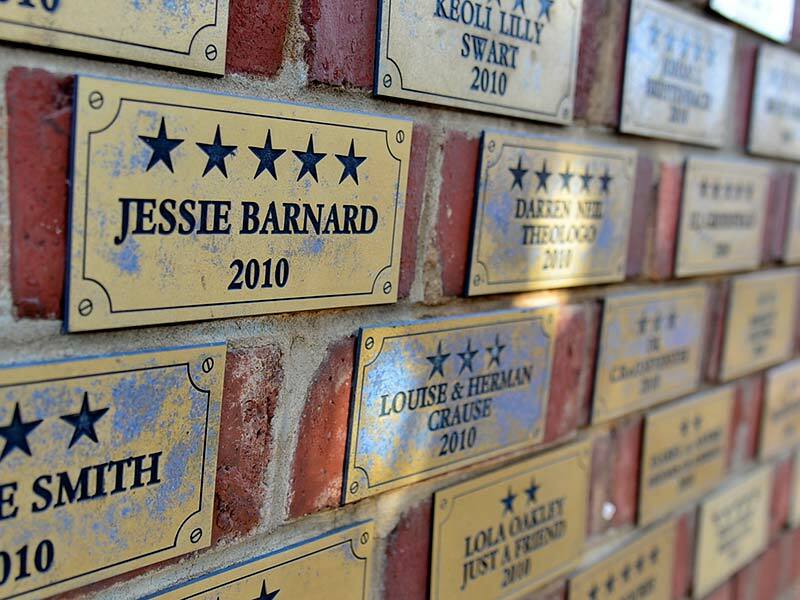 You can purchase a brick for as little as R500, and to show our appreciation we will engrave your name on a plaque and mount it on our ‘Pick a Brick’ wall, which is visible to all visitors to our Waltloo and Centurion offices. Why not buy a brick for your child or grandchild as a special birthday present? A donation amount of R500 is suggested.